The University of Mississippi is located in the city of Oxford. This quintessential “college town” sits in the midst of the rolling, tree-covered hills of northern Mississippi. Oxford’s low cost of living, safe and scenic environment, temperate climate, and racial and religious tolerance make for an opportune place to live and study. Although small in size, Oxford and the surrounding region offer a cosmopolitan blend of music, literature, and the arts, along with a relaxed lifestyle. Oxford has long been a haven for artists, inspiring writers as well as dozens of noteworthy musicians, photographers, painters, and journalists. 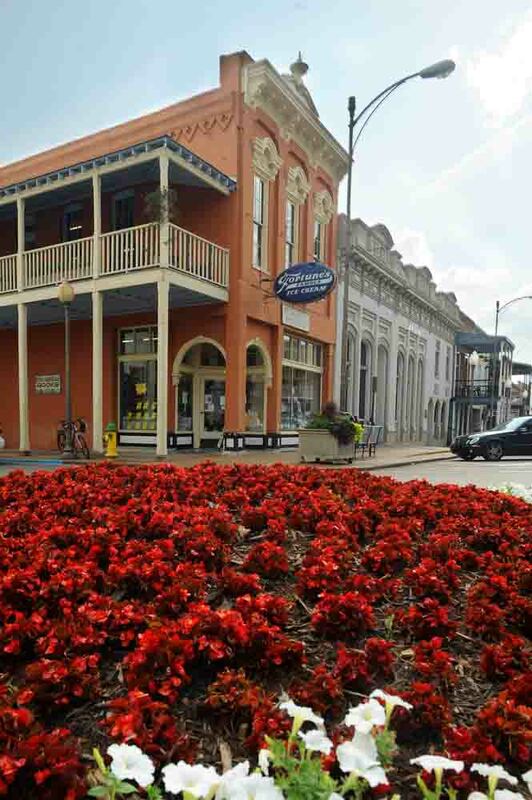 In fact, America’s national newspaper, USA Today, chose Oxford as one of the top six college towns in America, calling it the “New South Arts Mecca”. Ole Miss and Oxford were featured in the Academy Award-nominated blockbuster hit The Blind Side, which is based on the true story of former Ole Miss football player Michael Oher and his incredible journey to the NFL. In 2008, both national and international attention focused on Oxford when the University hosted the first presidential debate between Barack Obama and John McCain. Until you are able to visit Oxford personally and see everything we have to offer, you can visit our town of Oxford virtually. Take a “mini-tour” of the campus. 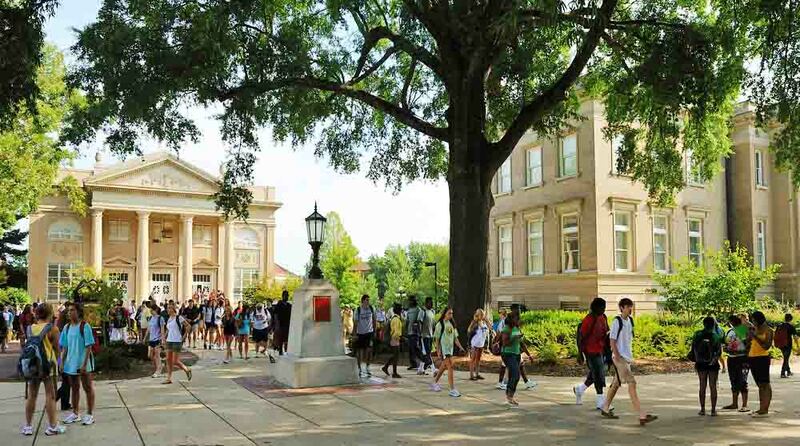 The University of Mississippi offers a wealth of opportunities for international students interested in undergraduate or graduate programs at a U.S. university. Founded in 1848, The University of Mississippi is one of the oldest public institutions of higher education in the southern United States. Designated as one of 128 Research Extensive universities in the nation by the Carnegie Foundation, it emphasizes strong classroom teaching and research supported by the excellent library, laboratory and technical facilities. With the embrace of difference and the spirit of service at the core of our values, the university is an open, caring and nurturing community. Nearly 110,436 living University of Mississippi alumni and friends represent every state in the nation and more than 90 countries. The University awards approximately 3,408 degrees annually; nearly 150,000 degrees have been awarded during its more than 160-year history. Take a virtual tour of the University of Mississippi campus!